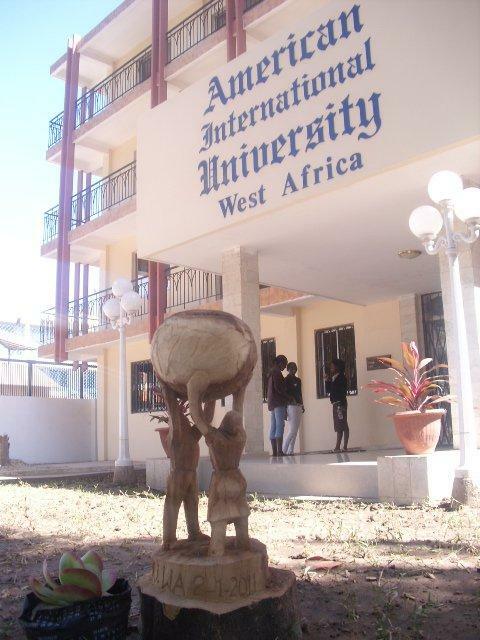 American International University West Africa (AIUWA) is a registered and approved institution of higher education by Ministry of Higher Education, Research, Science and Technology and Ministry of Health and Social Welfare, Government of The Gambia. 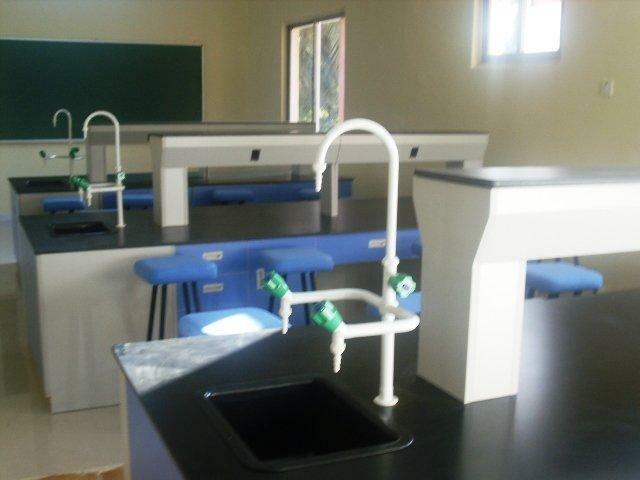 Cost effective and World-Class education is available to qualified and motivated students directly after High School. 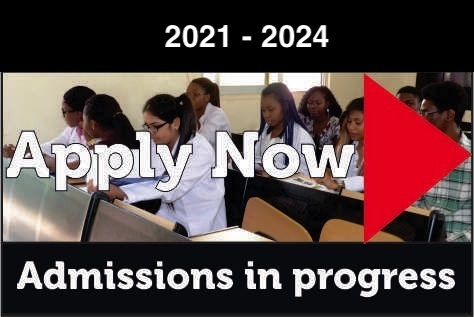 Medical and health programs based on curriculum recommended by respective US professional councils for accreditation are offered through AIU Health Science Center at The Gambia consisting of 5 Colleges. College of Medicine - Offers a (6+ year) program directly after high school leading to Doctor of Medicine (M.D.) Degree. All documentation for full registration and accreditation have been provided to The Gambia Medical and Dental Council. AIUWA is listed in The World Directory of Medical Schools which has been developed through a partnership between the World Federation for Medical Education (WFME) and the Foundation for Advancement of International Medical Education and Research (FAIMER). 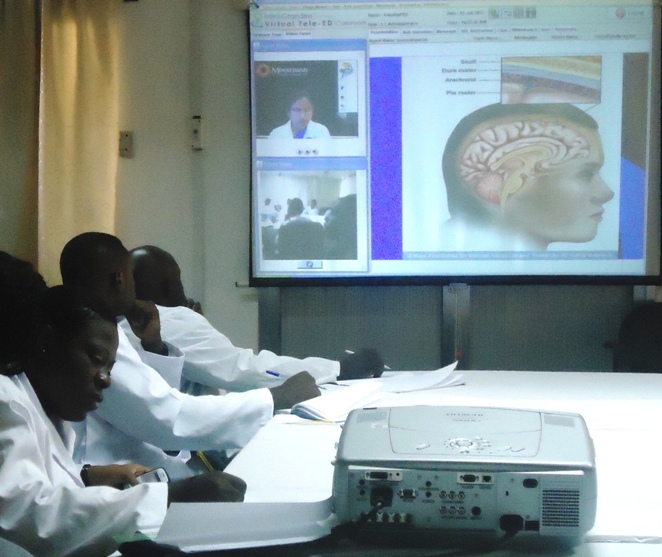 AIUWA is a full member of Association of African Universities and European Medical Association. College of Dentistry - Offers a (6+ year) program directly after high school leading to Doctor of Dental Medicine (D.M.D.) Degree. College of Pharmacy - Offers a (5+ year) program directly after high school leading to Doctor of Pharmacy (Pharm D.) Degree. Bachelor of Science Nursing (BSN) Degree. RN to BSN (Honors) Degree (2+ year) program is available for specialization Anesthesia, Perioperative, Psychiatry and Midwifery. Offers (4) year degree program after high school leading to Bachelors of Science Degree in Accountancy and Finance. Offers (4) year degree program after high school leading to Bachelors of Science Degree in Business Administration. Offers (4) year degree program after high school leading to Bachelors of Science Degree in Computer Science & Technology. Offers (4) year degree program after high school leading to Bachelors of Science Degree in Human Resources and Labor Management. Offers (4) year degree program after high school leading to Bachelors of Science Degree in Philosophy Politics and Economics. Placement test being taken on September 7, 2011. American International University West Africa (AIUWA) in The Gambia has been awarded this year’s African Education Leadership Award at a ceremony held on 7 December 2016 in Mauritius. The international award was received by the founder and president of the university, Dr Dinesh Shukla, during the 6th Africa Education Leadership Awards. The Africa Education Leadership Awards is run and managed virtually by professionals who have full time jobs but are united by a common passion of making a difference in Africa. The organisation has hosted some of the best events such as World Brand Congress, World Education Congress, among others. Officials explained that the procedure in which the award winners are selected is rigorous. The task of choosing an award winner is assigned to a global research cell, which constitutes professionals from different parts of the world. This year, more than 20 categories were recognised, including high profile corporate business leaders in Africa. Dinesh Shukla, president of AIUWA, at a news conference, thanked The Gambia government for providing the enabling environment for the university to fulfil its mission and vision. “It is an honour to receive this award and I would like to share it with the people of The Gambia,” he said. AIUWA started in The Gambia in 2011. In five years, the university established six colleges: College of Medicine, College of Dentistry, College of Pharmacy, College of Nursing, College of Health Sciences, and College of Management and Information Technology. The university follows American education curriculum approved by the American Professional Boards. 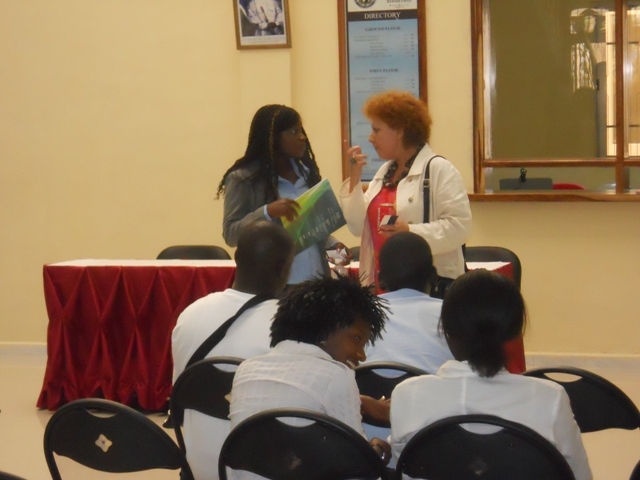 The students sit to American Professional Board Examinations and receive American certification. 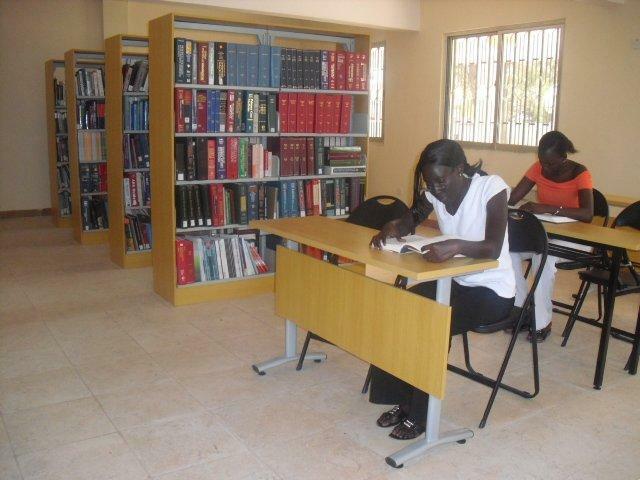 The university is opened to students from all over Africa. The university officials said the current student population is derived from 16 countries in Africa. The scholarship is for tuition only and all other fees remain same as indicated on the official website. This opportunity is valid only for September 2016, January 2017 and May 2017 intakes. American International University West Africa has been approved by Google to implement Google Apps for its students, faculty and staff. The most important services scheduled to be implemented are: Emails, Calendar, Classroom and all associated Google Apps programs which shall enable faculty and students communicate effectively. It is estimated that the services shall be implemented within 4-6 months. The primary reason to implement Google Apps is email. AIUWA was maintaining its own email servers for the students and faculty with limited inbox capacity. This challenge has been resolved utilizing the Google Apps. We intend to integrate all educational apps like Google Classroom, Calendar etc. provided by Google to make it easier for faculty and students communicate in an easier way and on one platform. Have questions about our school? Ask our online representative on a live chat or create a ticket when they are offline.